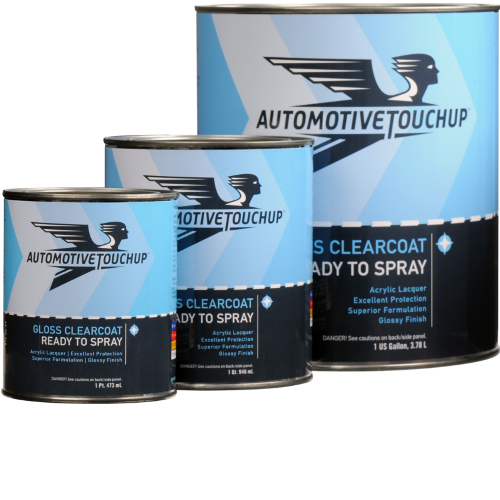 Automotive Clearcoat for use over basecoat color. We carry two types of Clearcoat. Urethane Clearcoat and Acrylic Lacquer Clearcoat. Urethane clearcoat is a two component clearcoat which means 2 parts are mixed together. This product is more flexible, chemical resistant, has better gloss, and will last much longer than lacquer clearcoat. 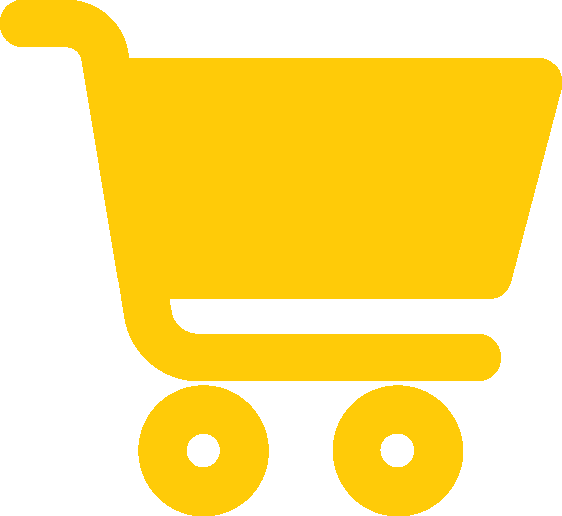 Once the 2 parts are mixed together the product cannot be reused later. Lacquer Clearcoat is a simpler product which is easy to use, easy to buff, extremely quick drying, and can be reused later. View Our Ready To Spray Paint Directions for more information on how to use our clearcoat products. Directions are included. Acrylic lacquer is much easier to apply and is an "air dry" clear. Breathing Respirators are required for these products.